Tree maintenance, tree pruning and tree removal requires professionalism and a keen understanding of all local council and goverment requirements. True Arboriculture also involves understanding the growth requirements of variours native and introduced species. Having legitimate Arboriculture qualifications enables Arborspec to carry out tree services in an ethical and asthetical way without risk of council, government and local community concerns. Every tree is different which means they have different needs, just like people. While some might be okay with just a trim every now and again, others may need more extensive maintenance. 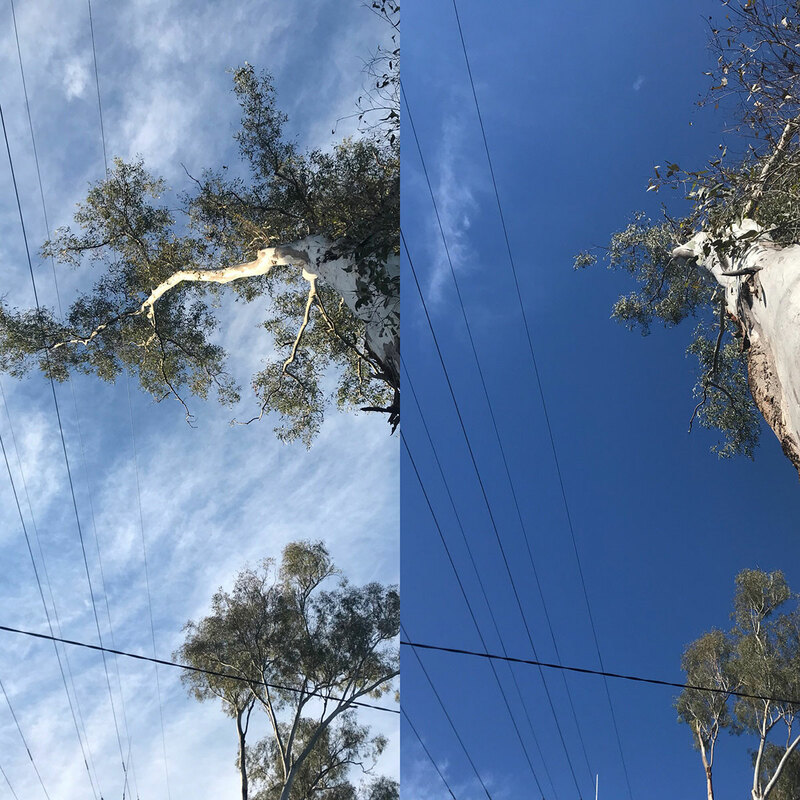 In general most of the trees that we service and maintain just need a trim to thin out their canopy and remove any dead wood that might become dangerous and fall during a storm, but we do encounter some tricky cases. If a tree overhangs your house, is old and looks unstable, it’s a good idea to get it inspected by qualified and experienced arborists. Australian storms can be brutal and wreak havoc on your trees sometimes bringing them down entirely. This is why we offer emergency tree maintenance, to clear up the damage no matter the time or place. With our team of experienced arborists and our fleet of chippers, we can help you get back to normalcy quicker. Whether you need help cleaning up after a storm or tree removed that’s threatening to fall we are here to help. We can remove trees wherever they have fallen and help clean up the damage with our mulchers, so you aren’t left with a mess. Emergency tree removal from storm damage can also represent signifficant safety risks. Qualified Arborists are trained to identify and mitigate signifficant risks from the tree and branch removal process. Community saftey and the natural environmmet is our key concern at Arborspec. Based in Underwood the team at Arborspec have a wide service area including the inner suburbs of Brisbane, Logan, South Brisbane, Burleigh Heads, Ipswich, the Gold Coast, and parts of Northern NSW. No matter the project, big or small Arborspec is ready to tackle it. For an obligation free discussion and a detailed quote give our friendly team a call on (07) 3667 9619, and we will be happy to help. 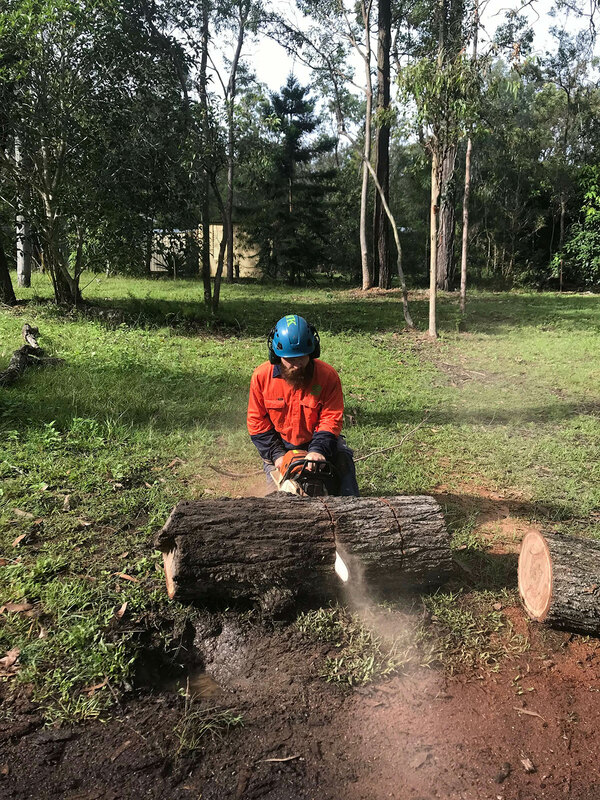 Find Arborspec, a tree removal Brisbane business for garden maintenance, land and garden mulch services throughout Queensland and northern New South Wales.